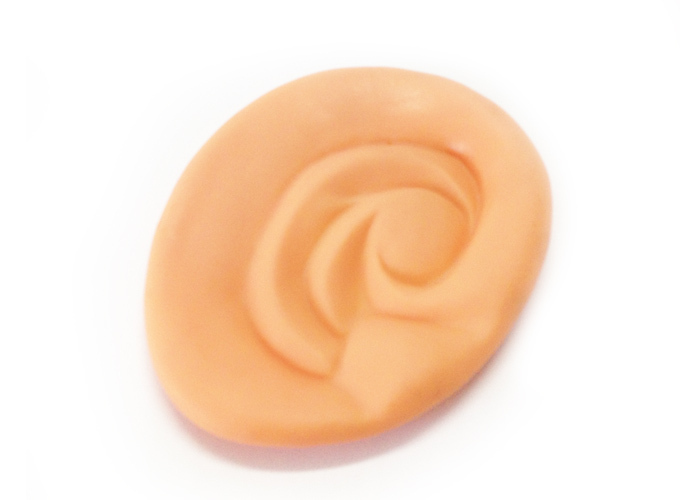 Discount Magic - Jumbo Latex Ear. Someone is talking to the magician, but the magician can't seem to hear him clearly. He really tries to hear, leans close, squinting with effort. Magician says there must be stuck in his ear. He sticks his finger in his ear to clean it and BAM! His ear is suddenly jumbo sized. At last he can hear what the person is saying. Good for parties, for MCs at shows, at kids' shows, and even clowns. You're guaranteed to be the life of the party. You'll be up to your ears in laughs. Jumbo Latex Ear Someone is talking to the magician, but the magician can't seem to hear him clearly. He really tries to hear, leans close, squinting with effort. Magician says there must be stuck in his ear. He sticks his finger in his ear to clean it and BAM! His ear is suddenly jumbo sized. At last he can hear what the person is saying.